Are you required to be certified for the EPA RRP Lead Renovator Refresher Certification? Are you a contractor working in houses or child-occupied facilities built prior to 1978? If so, you must have at least one certified renovator, and a firm certification. 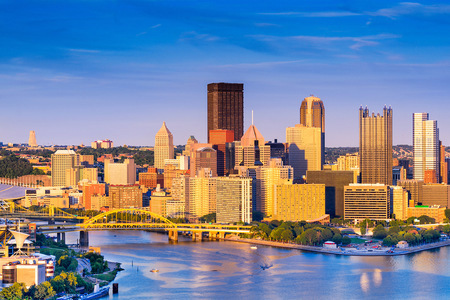 We offer the EPA RRP Lead Renovator Refresher Certification every two weeks in Pittsburgh, PA. Save $50 if you register at least 7 days prior to the course date with our Early Bird pricing. To register click here, email sales@pasafety.com, or dial 877-209-9648 to register. Our 8 Hour EPA RRP Lead Renovator Refresher Certification course is fast-paced, interactive, and packed with valuable information. There are eight classroom modules, and eleven hands on activities. Depending on your state the test will be between 25 – 50 questions. Upon completion of the course you will receive a certification that is valid for five years. To extend that certification you must complete a refresher training course prior to your certification expiration date. If not, you will have to complete the 8-hour course to become certified again.